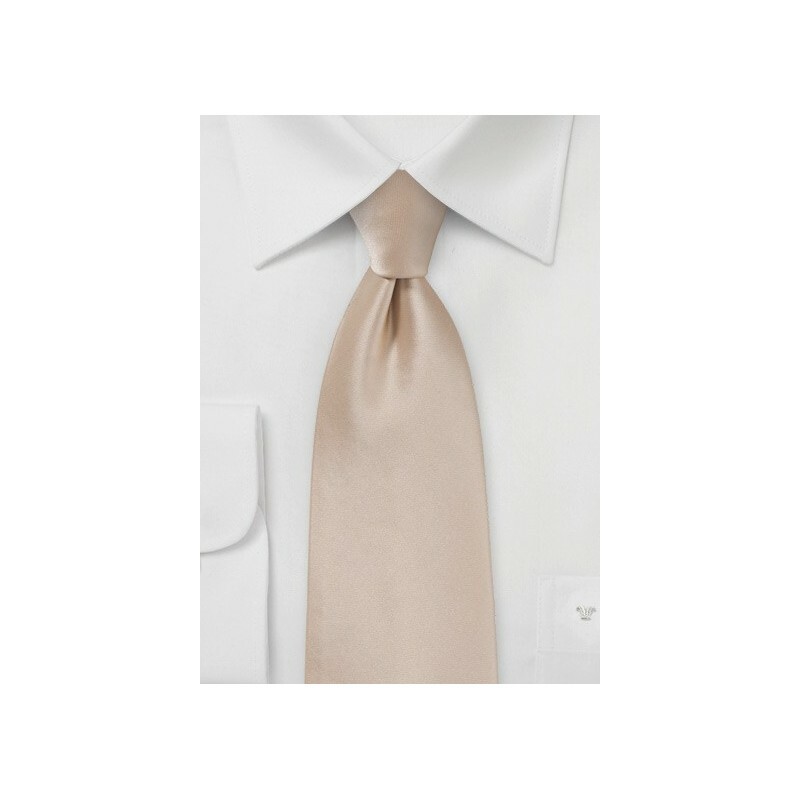 To give you an ultimate piece, that brings forth both a subtle glow and a stylish addition, we love this handcrafted necktie in an antique blush hue. The pure microfiber material makes this piece both resistant to stains and wrinkles, which is perfect for a gentleman on the go. 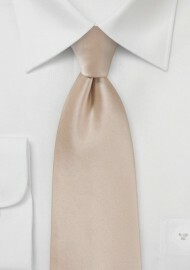 Additionally, the self-tie style can be easily adjusted at the neck to your desired length. This is a popular choice amongst weddings and romantic evenings out. We love to see this piece paired with a navy sportscoat in wool and a pattern pocket square in white. Your attention to detail in your ensemble is perfect for winning admirers all over.